Thank you to everyone who attended our Minnetonka open house! 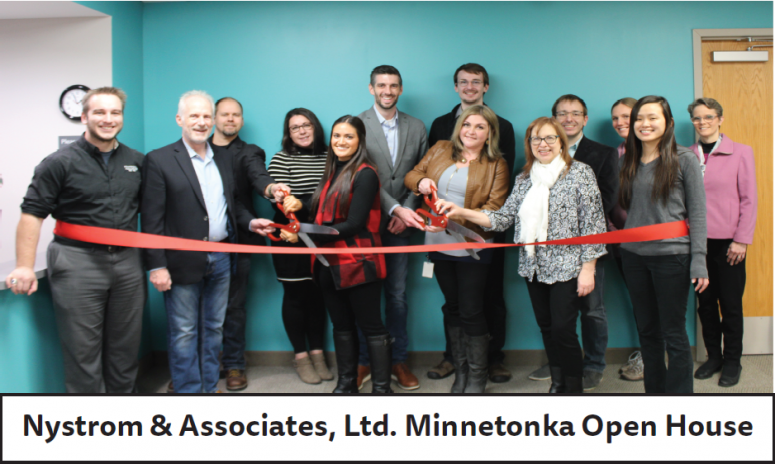 Last Friday, November 30th, we welcomed many community members and professionals to our Minnetonka open house. This was a great opportunity to meet our staff, tour the new office space, learn more about our programs and services, network/collaborate and enjoy refreshments. A variety of different agencies attended our open house including; Hennepin County, NuWay, Hazelden Betty Ford, Traverse Counseling, Park Nicollet Behavioral Health, and more agencies. Thank you for attending!